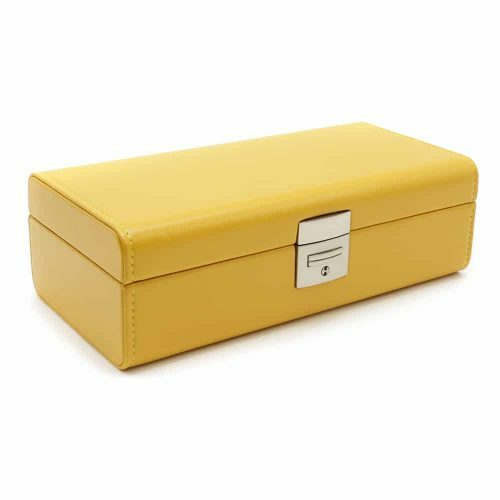 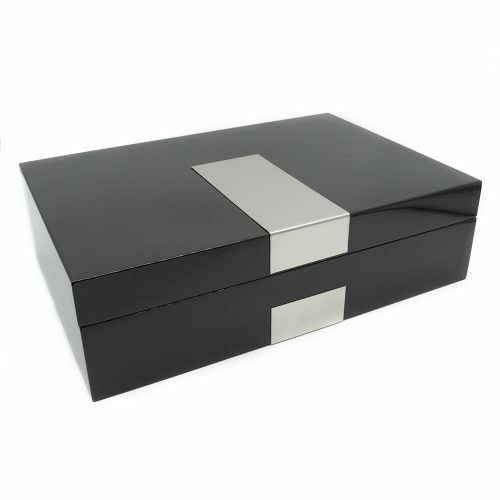 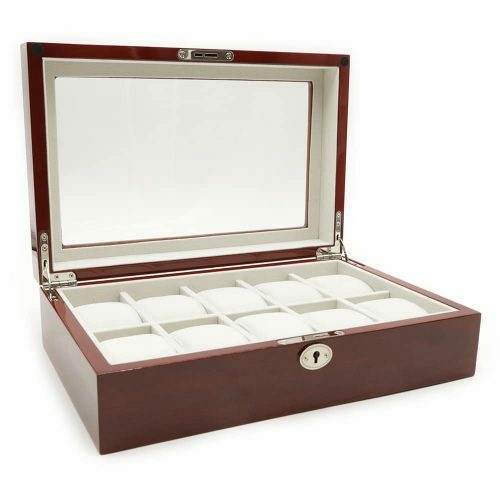 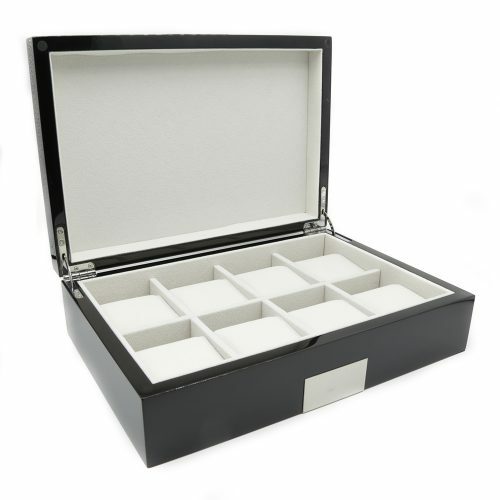 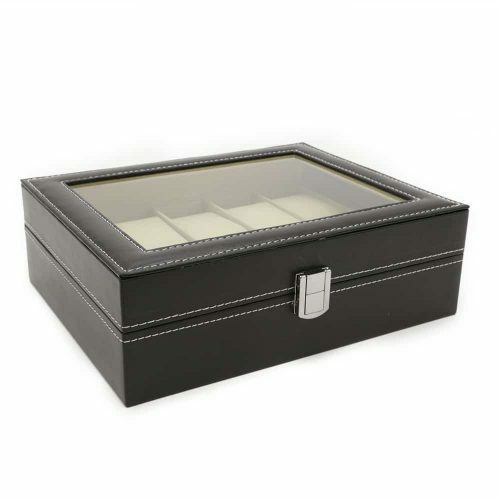 This Premium Nutmeg Square 6 Slot Watch Box is the perfect way to keep your watches safe and organised. 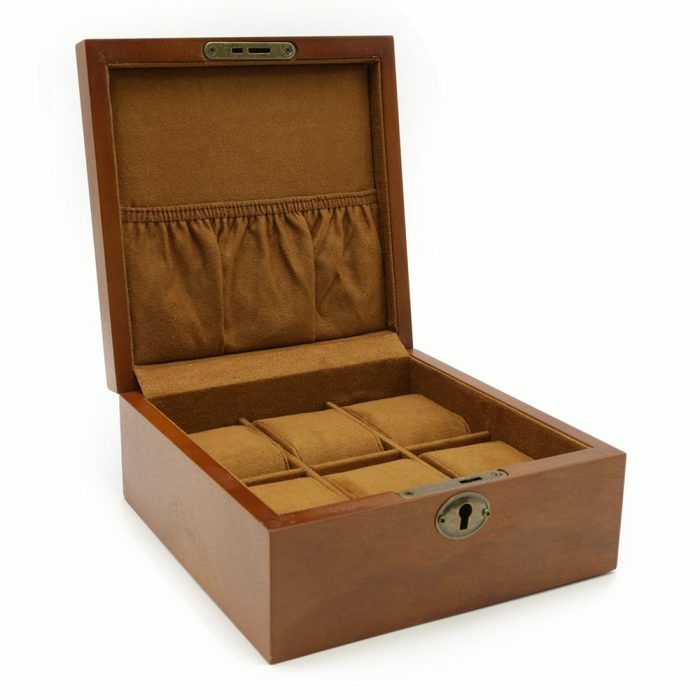 It has a beautiful nutmeg exterior with a matching high-quality brown velvet interior. 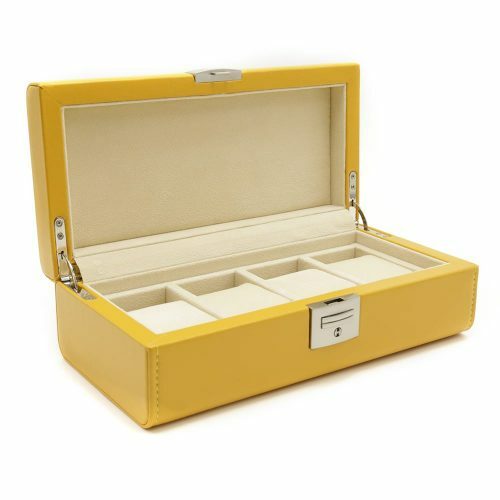 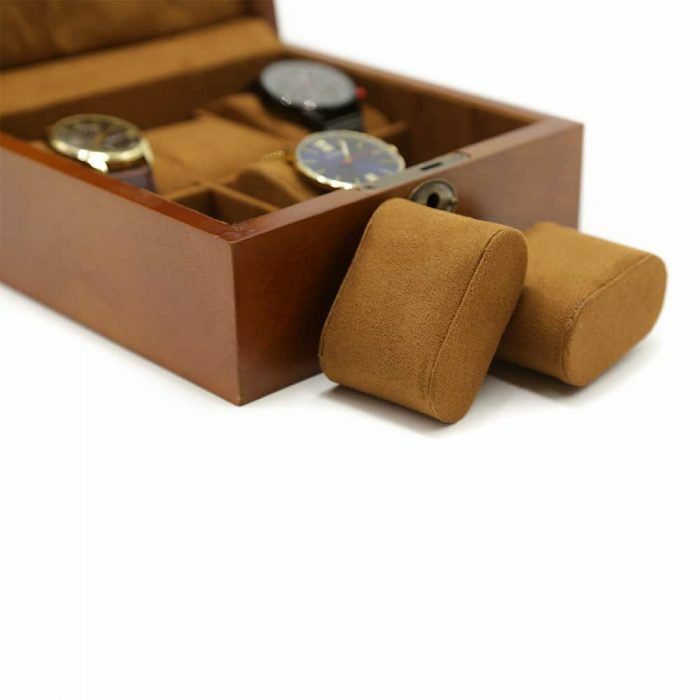 Inside, there are 6 slots with matching pillows to keep your watches secure and scratch-free. 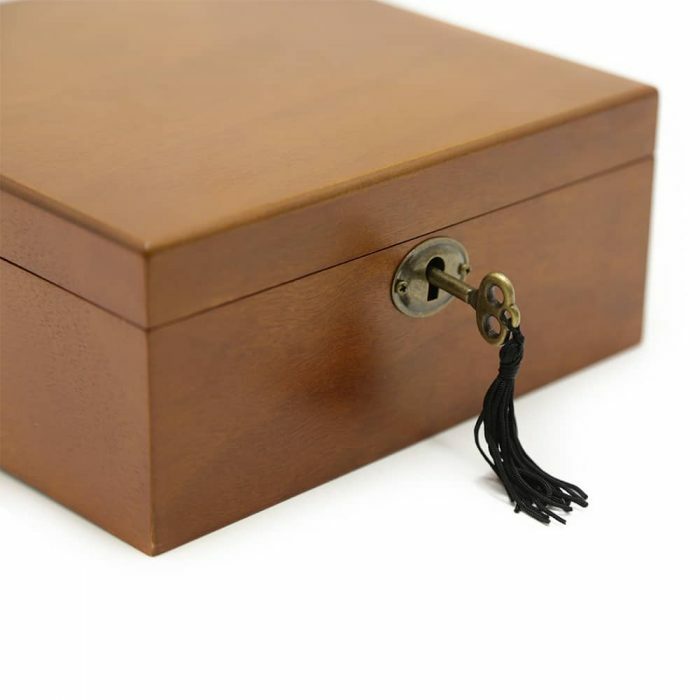 For better security, it also comes with a brass lock and key. 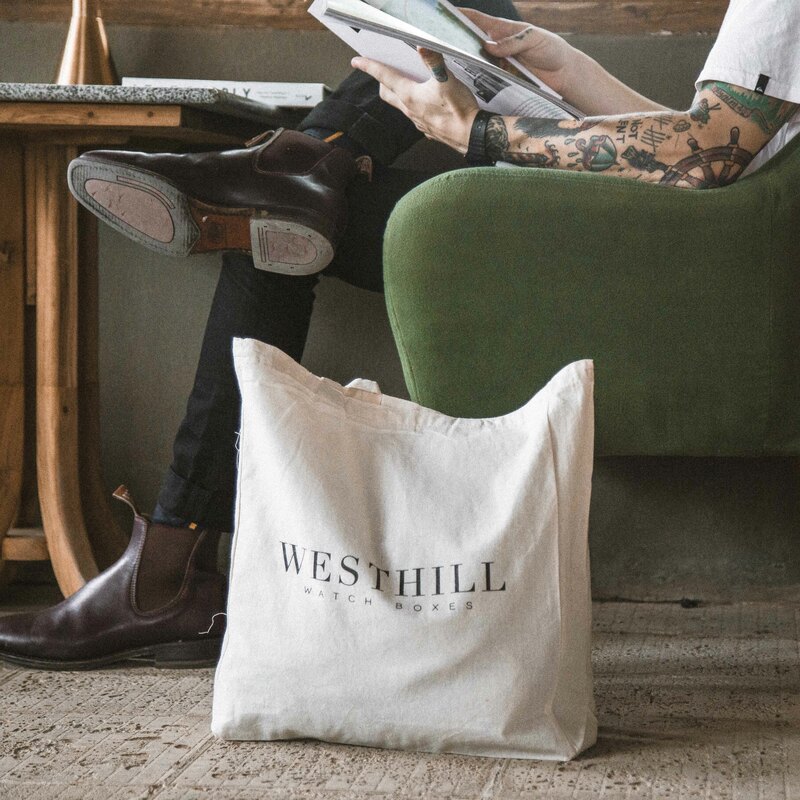 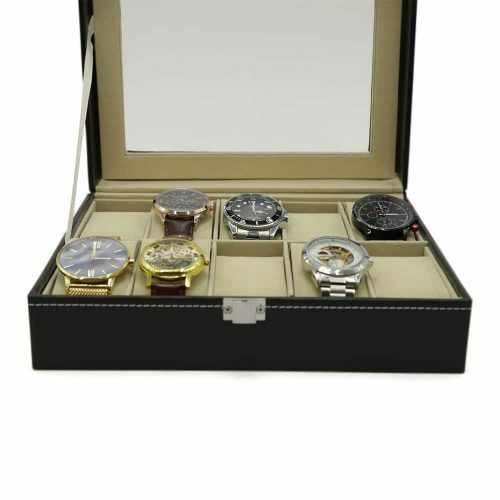 This also comes with an extra storage pocket for cleaning supplies and cufflinks, rings, watch warranties and other valuables. 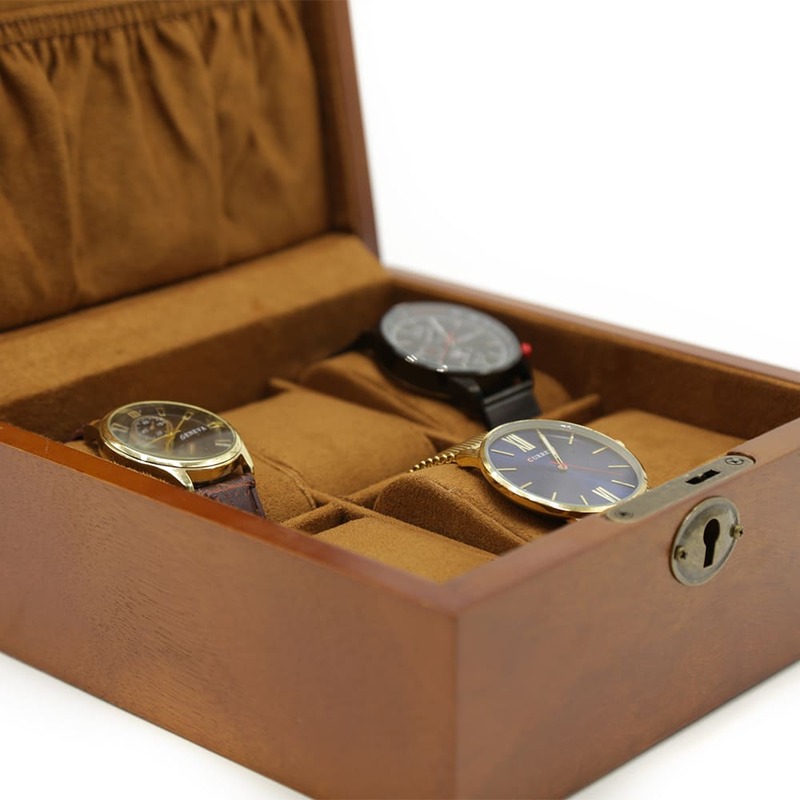 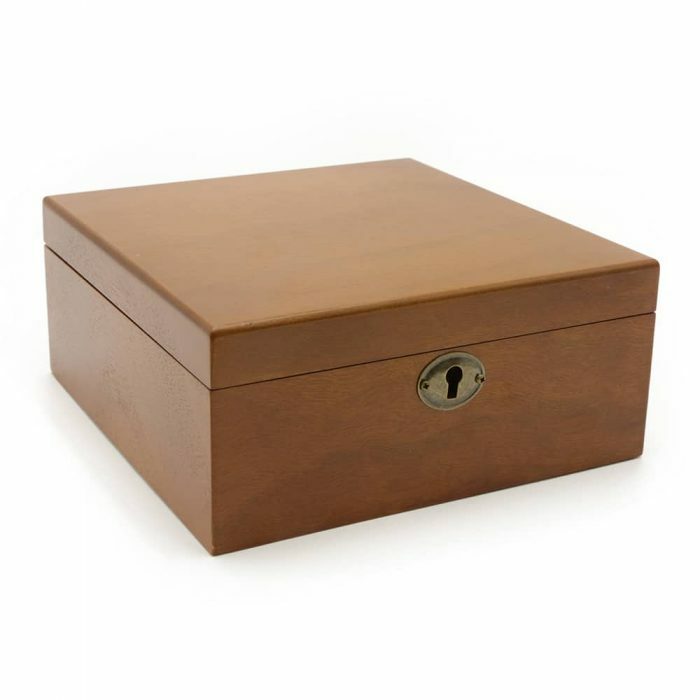 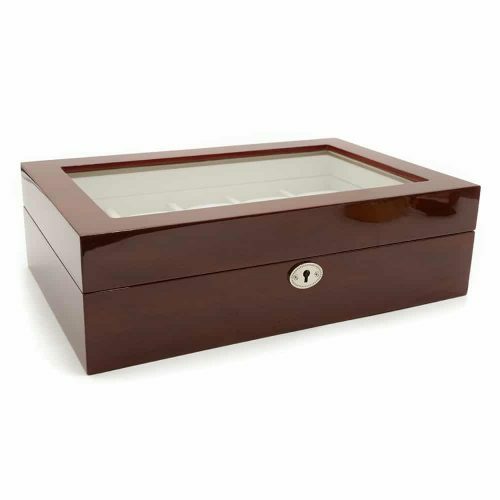 This wooden watch box is both elegant and functional making it ideal for anyone with a fine collection of watches.